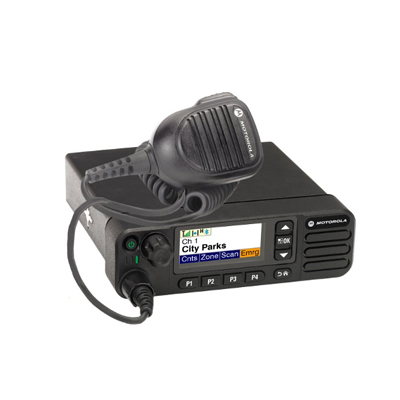 Full range of mobile and portable radios, base radios, antennas, batteries, speaker microphones, headsets and accessories. We have a fully equipped radio service centre designed to provide excellent installation and maintenance services for all radio equipment. 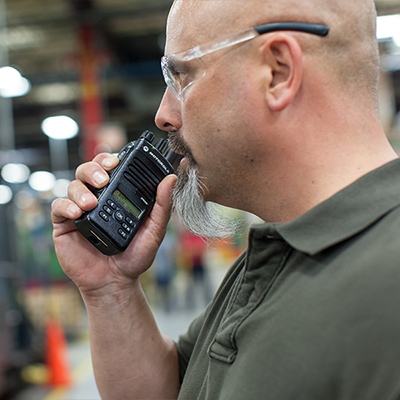 We service Motorola, Vertex Standard and GME radios. Our mobile technicians provide prompt Auckland wide installation and maintenance to keep your fleet moving. We can arrange service and installations nationwide via our partner network. 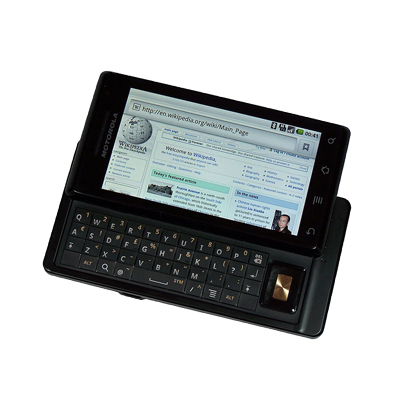 With the advent of Digital radio, integrated software applications can provide a host of features such as Radio Dispatch, GPS Tracking, Text and Data Transfer, Event Logging, Voice Recording, Job Ticketing, Telemetry, Indoor Tracking, Telephone Interconnect and more. 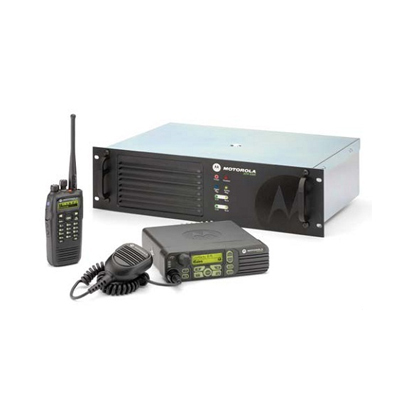 We can provide local, regional and Nationwide radio repeater and network solutions. 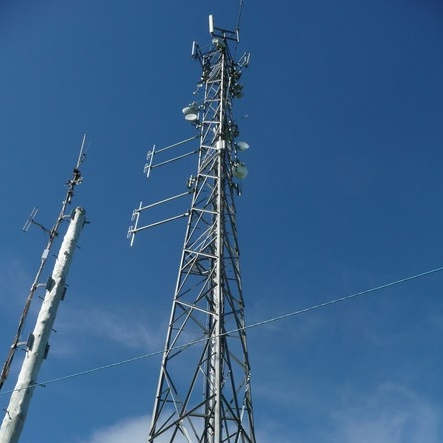 Our experienced engineering team provide project scoping, design and build services for local on site radio systems or larger complex conventional and trunked networks. We offer expertise in site location and appraisal, power systems, antenna design, microwave, traffic analysis, etc.